I want to know a name for the type of keyboard filtering where a each time a user enters a character, the rest of the keyboard disables all characters which aren't relevant anymore because no word can be formed which would match the current context. As an example: the possible inputs are all countries of the world. 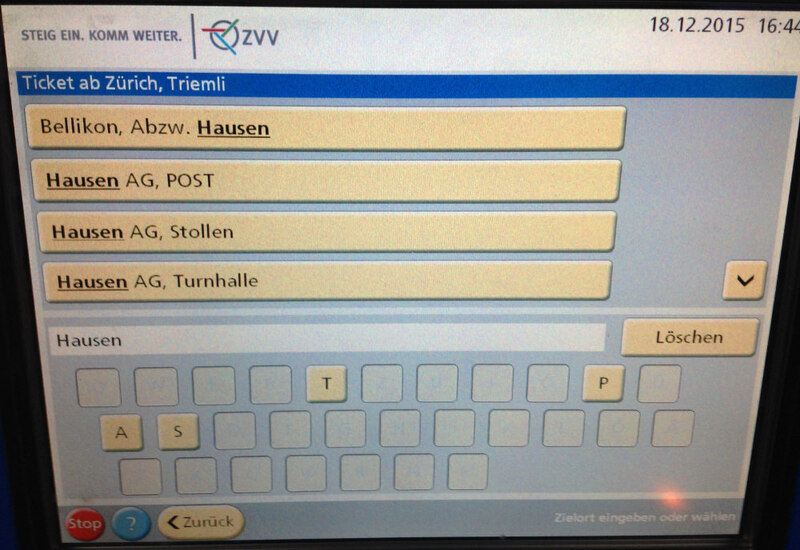 The user is presented with a normal keyboard with all letters from A to Z. The user presses H and as a result, all letters of the keyboard are disabled except A, O and U. This is because the only matching countries that can be entered now are Haiti, Hungary, Honduras and Holy See. What would be the name of such a keyboard or keyboard behaviour? Microsoft calls it "Text Suggestions For Software/Hardware Keyboard" but I also heard the term "predictive keyboard". I would recommend the second due to less complexity of the term. Not the answer you're looking for? Browse other questions tagged navigation design-patterns search terminology or ask your own question. does anyone know the exactly term about these two type of selection interaction? What's the name of this pattern (submitting an entry which gets added to a table)? What is this type of interaction/component called?